The ECG feature on Apple Watch Series 4.
watchOS 5.1.2 launched to the public this morning and finally activated the ECG feature on Apple Watch Series 4. For now, the ECG app can only be used in the US and US territories, but it gives wearers the ability to take an electrocardiogram to see whether your heart rhythm shows signs of atrial fibrillation. Using the ECG only takes about 30 seconds and it could save your life. The ECG could save your life. 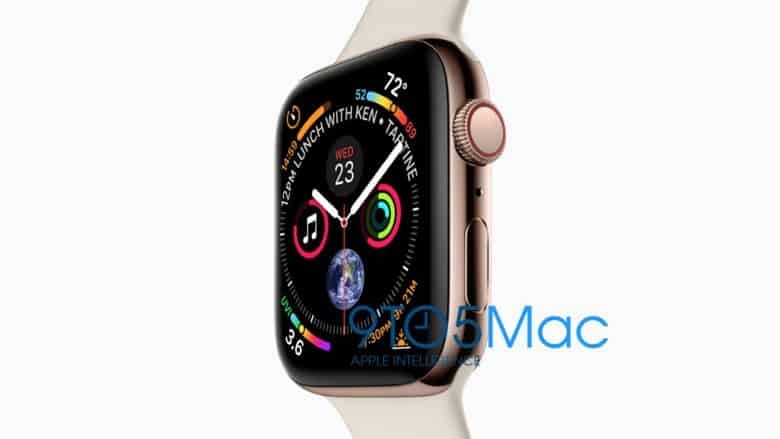 Apple’s Electrocardiogram (ECG) feature on the Apple Watch Series 4 is finally launching to the public today and according to Tim Cook, it could be one of the most important things his company ever does. Tim Cook and Apple COO Jeff Williams are putting on a full-court media press today doing interviews with TIME and CBS This Morning. 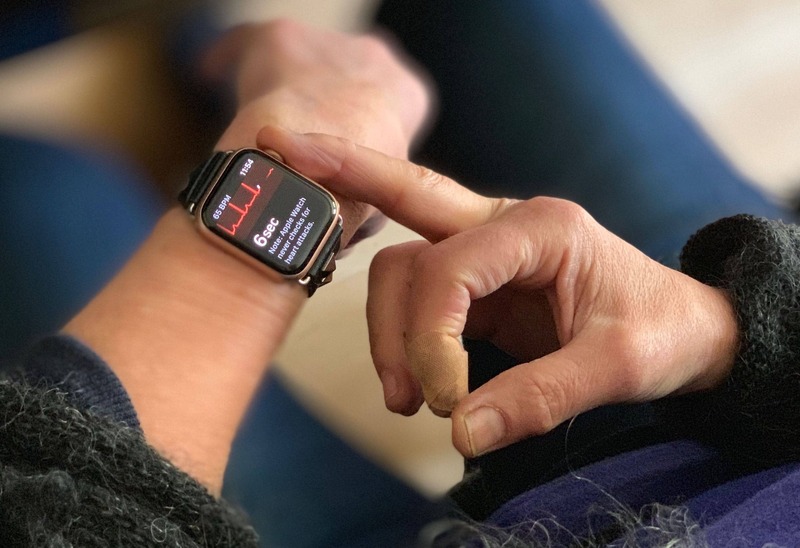 With hundreds of millions of iPhones in pockets around the world and watches on tens of millions of wrists, Apple says it has a responsibility to empower people with more information about their health. Alta is now even greater. 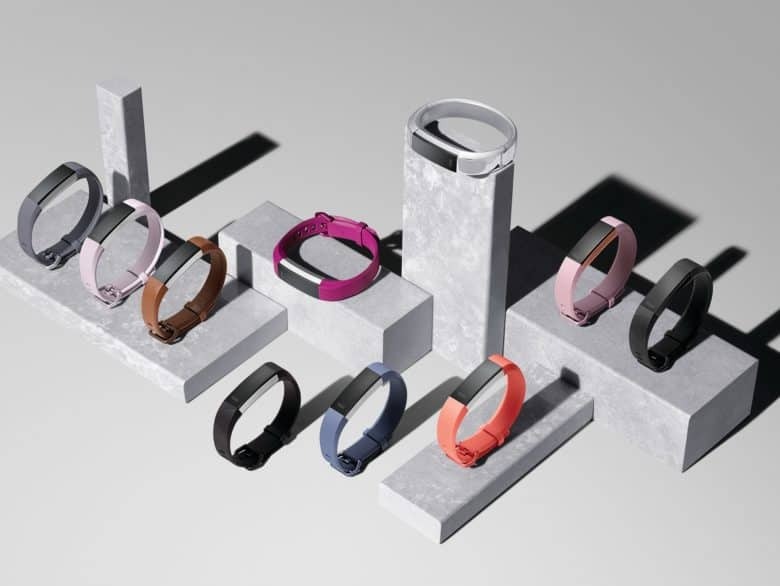 The Fitbit Alta band, by far the most attractive option in the Fitbit lineup, just got a nice upgrade that makes it an even greater fitness tracker. The new Alta HR has a built-in heart rate monitor and new sleep tracking features that will help you better understand your quality of sleep. 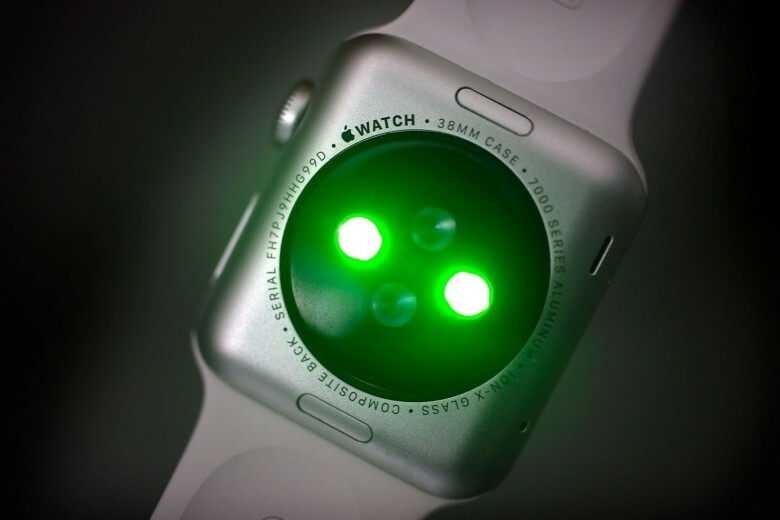 Apple Watch blasts your wrist with green light to read your pulse. 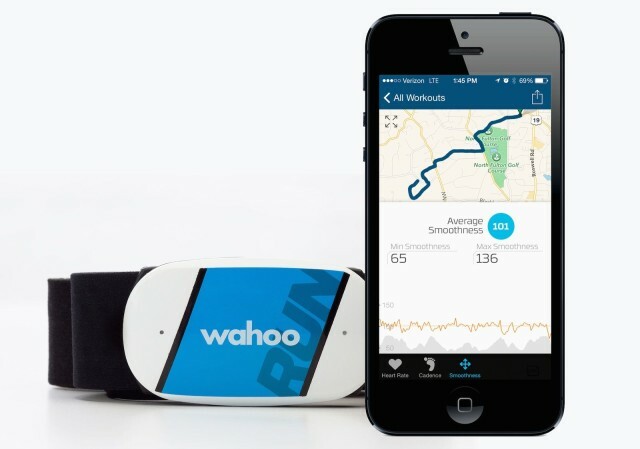 Fitness fanatics that want a good heart rate reading from their wrist better get an Apple Watch. A new study of the four most popular wearables on the market found Apple Watch to be the most accurate smart watch for tracking heart rate. And it wasn’t even close. Getting accurate heart rate sensors here wasn't easy. 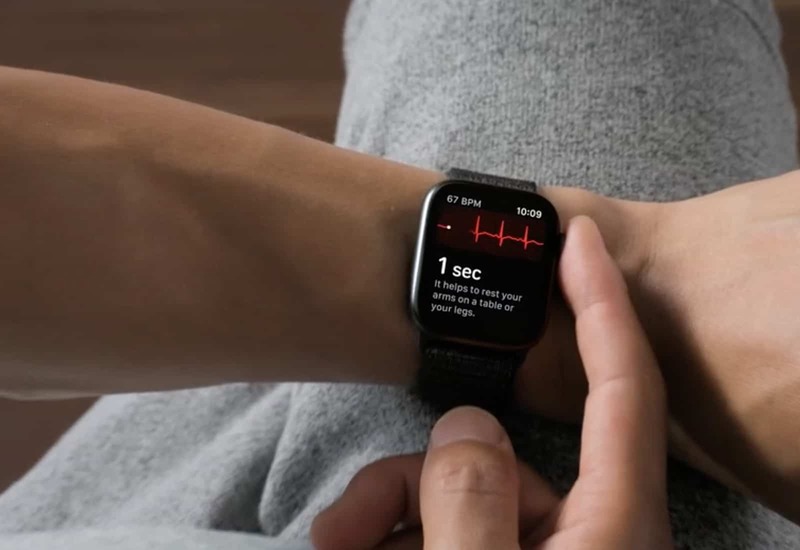 The Apple Watch is known for having one of the best heart-rate sensors among smart watches, but according to former Apple platform architect Bob Messerschmidt, getting a super accurate reading wasn’t an easy task. Messerschmidt joined Apple in 2010 after Steve Jobs acquired his company and set him to work on the Apple Watch team. 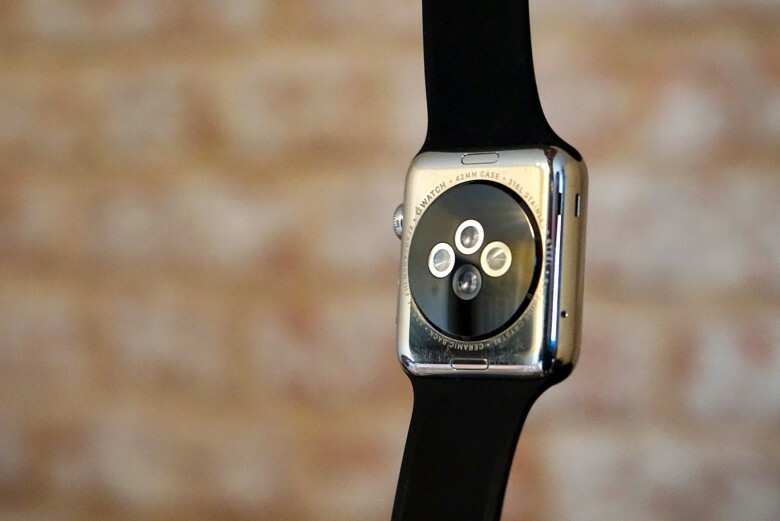 In a new interview that reveals some of the design process that went into Apple Watch, Messerschmidt says he originally wanted to put the heart rate sensor in the Apple Watch bands. Get your heart rate pumping in seven minutes. The holy grail of the home workout is something that you can get set up for quickly and easily, doesn’t require a lot of gear, and will only take as short a time as possible. Wahoo Fitness thinks they have this down. 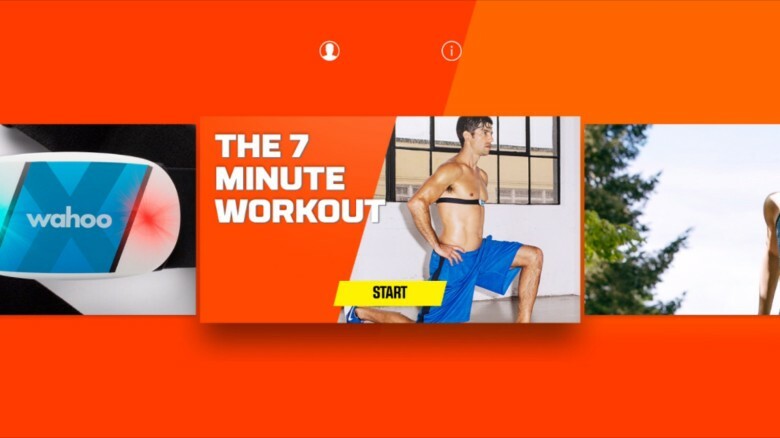 The developer of the Wahoo 7 Minute Workout app has brought its science-based, high-intensity interval workout to your big screen via the Apple TV app store, so you can get your workout on quickly and easily. Does the lawsuit have a pulse? Heart rate-sensing technology was one of the big features of the Apple Watch (having even been credited with saving one customer’s life! ), but according to a lawsuit filed by biometrics company Valencell, Apple allegedly failed to properly license the technology and is therefore using it illegally. You can actually pinpoint the second when Apple announced a stylus. We’ve seen Wednesday’s Apple keynote dissected every which way, but how about analyzing the moments where viewers’ heart rates jumped at the latest news from the Good Ship Cupertino? 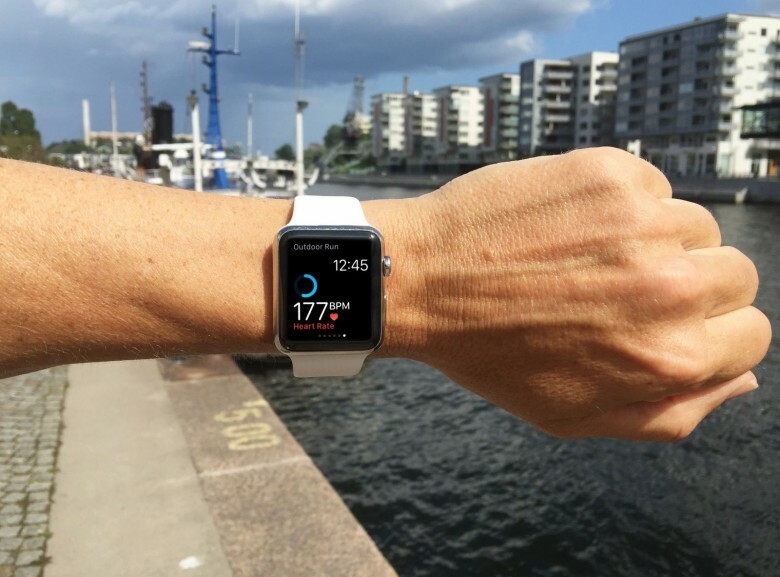 That’s what the developers and beta testers of heart-monitoring Apple Watch app Cardiogram did, as they set their devices to workout mode for the anticipated event to find out what really tugged at their heart strings. The results are … interesting.